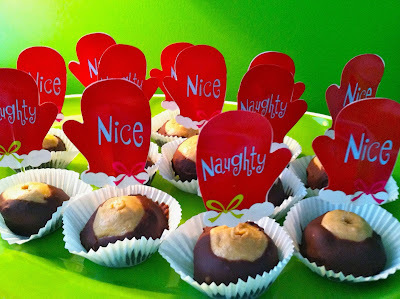 I made these buckeyes for the first time, over our Thanksgiving holiday and they were delish! You know, buckeyes? Peanut butter and chocolate (two of Jack's favorite things) candy-like yumminess! I used my new Kitchen Aid Mixer - LOVED IT! Add shortening. I added 1 Tablespoon, instead of two. Some recipes disregard shortening all together, so it's whatever you prefer. If serving buckeyes at a holiday party, place them on a plate with a container of ice underneath too keep the plate cool. The buckeyes will become too soft at room temperature. 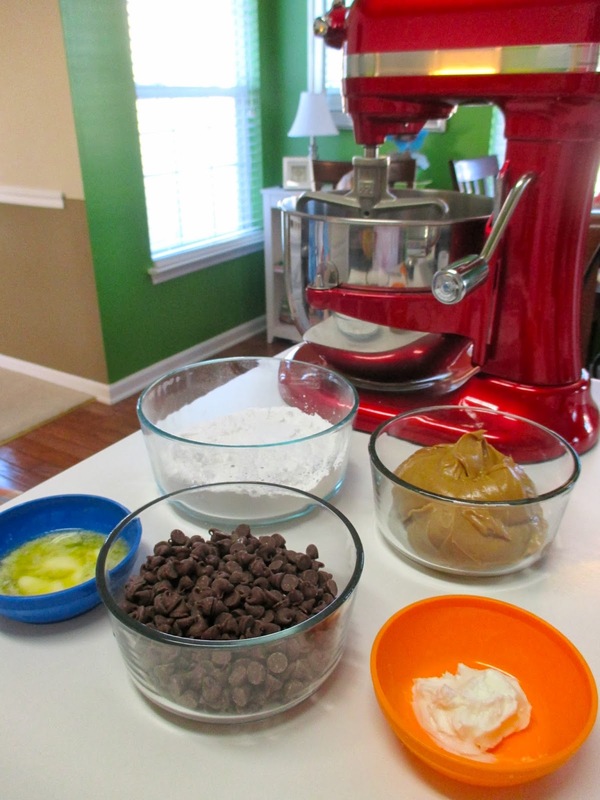 Now, if the buckeyes can only make it to the party without being eaten by the family first! My 8 year old celiac girl is making these right now! Thanks for the recipe.